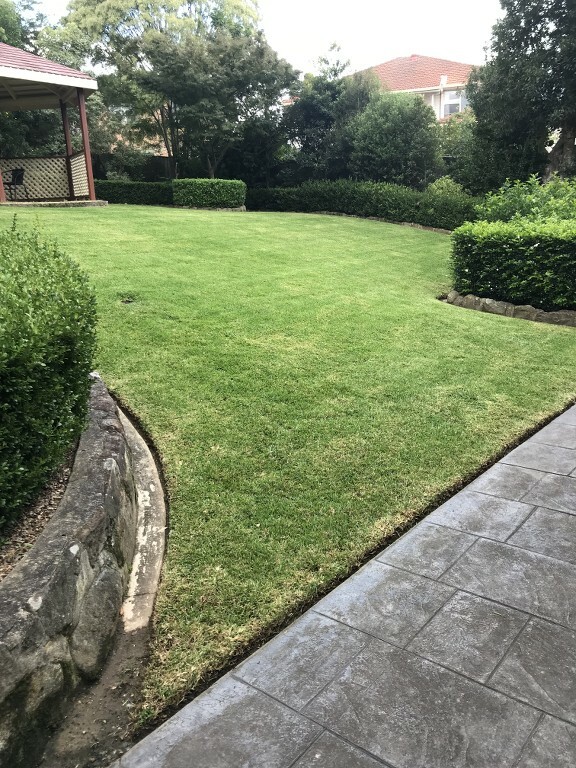 I was very impressed and looking forward to cutting a few lawns with it , first lawn set the height to the lowest setting and it didn't touch the grass , very disappointed with that , it seems like a great mower it is heavy and it did cut a lawn that is left longer that I do but its just not realistic for my business . I looked at the specs and its lowest height is 1.5 inches while the timemaster is 1.25 inches it needs to go down to at least an inch for me. Urggg...I'm sorry to hear that Mark... you must be doing some really short lawns..
my thickest get cut on "F".. and thats like 8 on the 216.. 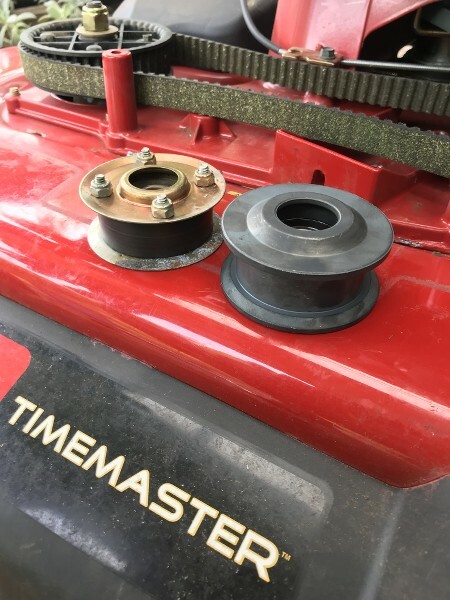 I cut mainly buffalo and Kikuyu ..
Ok..so I did the H/D pulley upgrade... and they difference in pulleys is night and day... The H/D upgrade kit is exactly that ...Heavy duty mofo.. the pulleys are solid lumps of steel and quality bearings are used..
anyone who does this be careful not to over tighten any bolts as I done ... I stripped a thread in the cast alloy deck and the Heli coil repair kit cost me $90 .. it was so expensive because it was Imperial....if it had of been metric.. i could have fixed it for $30 .. Gotta love Americans snubbing their nose at the Metric system .. The bolt had a special collar on it...which allowed the pulley slack adjuster to slide up and down.. 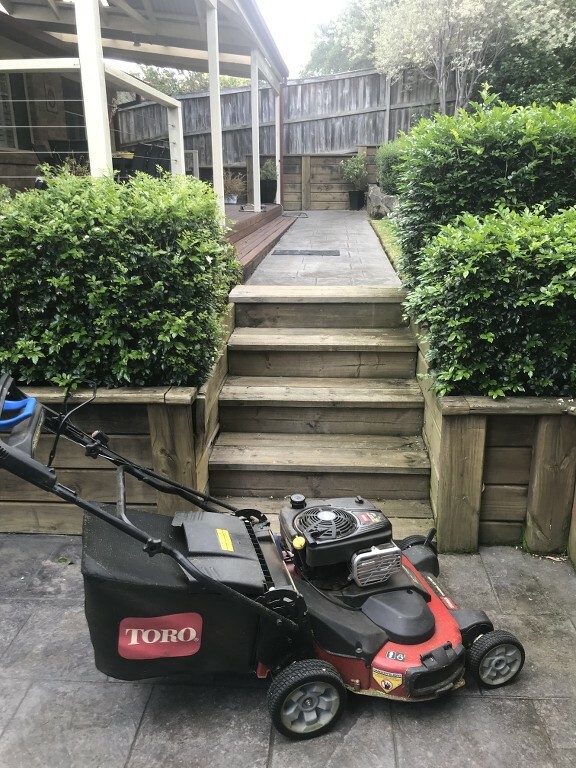 I had no option..
just a follow up on what I discover and my experiences with this mower..
one of the disappointing things with this mower is the height adjustment...or lack there of .. well, i have worked out that if i want a cut height in between one of the fixed heights.. say for example.. I'm on "E" front and rear and its not cutting enough ,but F (the next cut height is too low) leave the rear on "E" and drop the front only the "F"...this will give you a cut in between the two !! works great !! also, last week i was taking ramps around for certain customers..well, today one of my customers wasn't home so i though i would attempt to "walk" the mower up the stairs without the aid of the ramps.. and I did it.. it was pretty heavy but not really that much more than the Honda to be honest.. saving myself even more time..
and what a great cut !! And I'm guessing you are still using the edgit pro for the edges. The timemaster does a nice job mate. Yes.. I love the Edgit pro..
(217 experience) the slant mowing trick is good on thick thick grass that’s a bit long and the mower is a bit short of power to process it all. There’s less oar in the water if you know what I mean. The quality drops a bit but the truth be known customers don’t have the eye that we do. Ive been keeping my eye on that... i will blow that area out every 25 hours when i service it ..